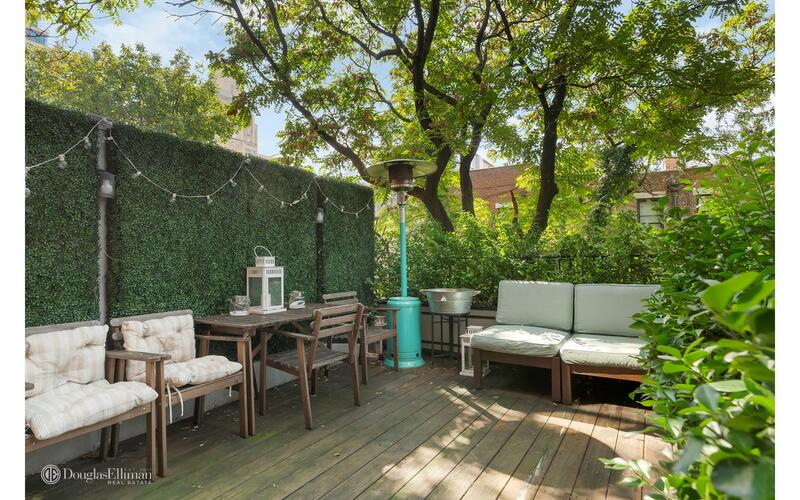 Open House By Appointment Only.Located on an exemplary Central Park block, this Upper West Side brownstone offers this full floor 2 bedroom, 1.5 bathroom home filled with sunlight, renovated brilliantly and with its own private planted terrace for the greatest tranquility. 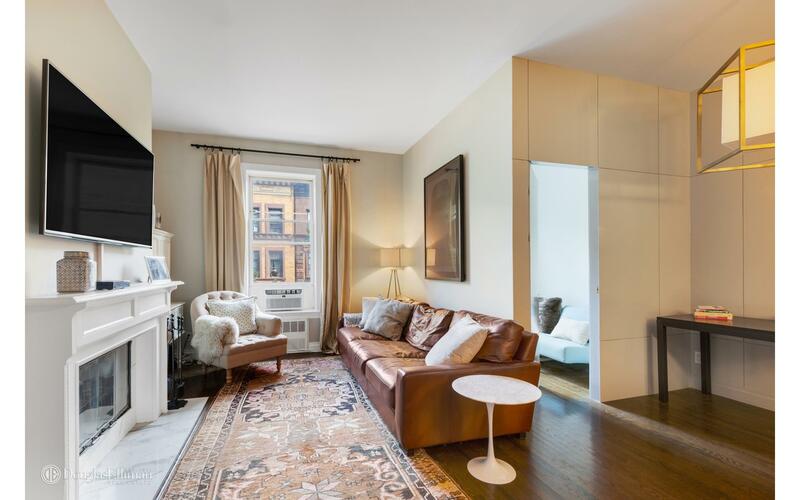 The living room faces tree lined West 89th Street and has a wood burning fireplace with beautiful marble mantle and classic hardwood oak floors. 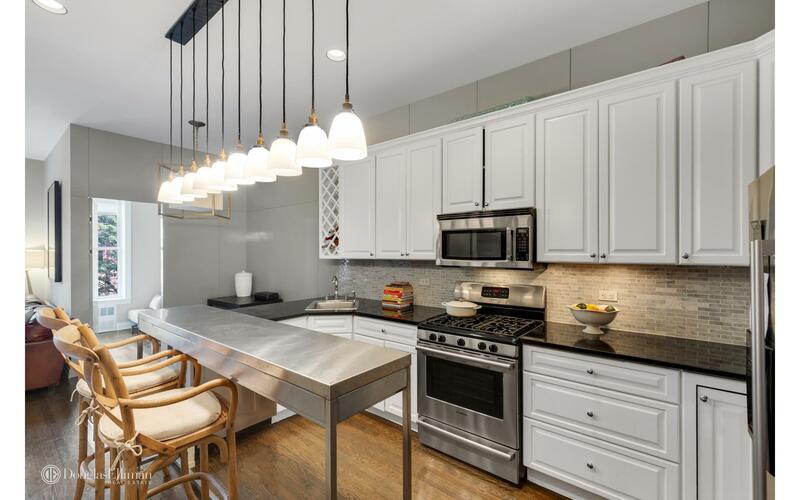 The fully renovated open kitchen abuts the dining area which is perfect for entertaining. The kitchen has black granite counters, stainless steel appliances and exceptional storage. The oversized master bedroom overlooks quiet and tranquil townhouse gardens and access to the beautiful terrace. 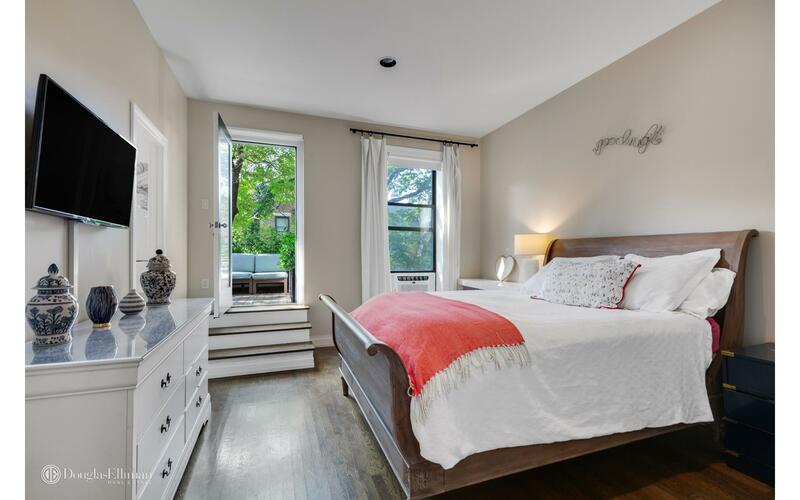 There is also an enormous closet and windowed master bath which is fully renovated.Just 2 flights up, this incredibly charming home on townhouse row has nearly 10 foot ceilings. Pet friendly case by case. Half a block from Central Park and 1.5 blocks from the B and C subway lines. 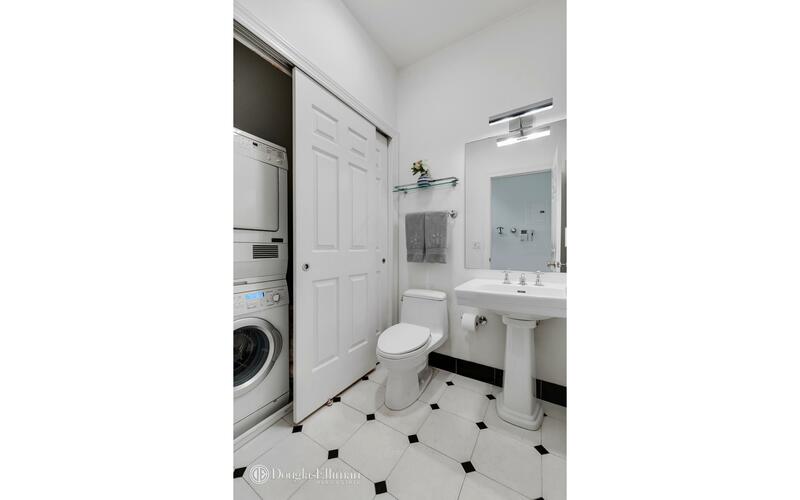 There is also a full size washer and dryer in the apartment and exceptional lighting fixtures installed throughout. 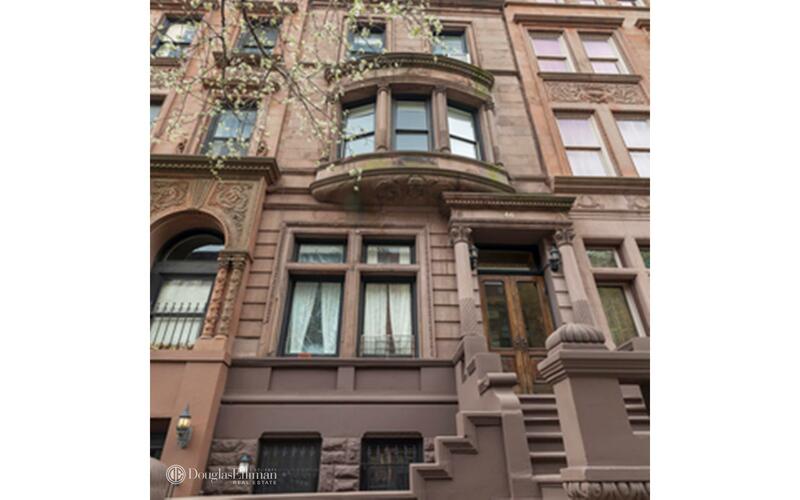 This unit is located at 46 W 89 St, a apartment in Upper West Side. Built in 1900, this pre-war low rise property has 10 units.